The General Assembly returns today for the final month. The last day for the General Assembly is Saturday, June 30th, so there are 13 working days left in the Delaware General Assembly. All session long, we have been keeping track of important and priority legislation for liberals and progressives in Delaware. We have also grouped them by subject category: 1) Voting Rights/ Elections; 2) Civil Rights/Discrimination; 3) Education; 4) Gun Safety and Control; 5) Taxes/ Budget; 6) Healthcare and Insurance; 7) Jobs, Economics and Consumer Protection; 8) Drug Control; 9) Criminal Justice; 10) Government Reform and 11) Environment. Over the next few days, we will be taking each subject area and focusing on the legislation that any Democratic majority in any legislature anywhere would pass if no issues whatsoever if they are actually Democrats, and that Delaware Democrats expect their employees in the Senate and House to pass before June 30. So here are the bills in the Voting Rights / Elections category. The one highlighted in green has already been passed and it was a bill sponsored by a Republican. That is embarrassing, Democrats. This is our issue. We want people to vote. To make it easier to vote. Republicans only win when they prevent people from voting, so they always make it harder to vote. So get to work, Schwartzkopf and McBride. All the bills highlighted in yellow should be passed this month. Yes, you can choose between Automatic Registration or Same Day Registration. Either one will do. No, you don’t have to move the primary to April, but we should have early voting for all elections, no excuse absentee voting and either same day or automatic voter registration. And it would be nice to pass an independent redistricting commission so that Democrats and Republicans don’t get to choose their voters with crazily drawn legislative districts. These are all needed. 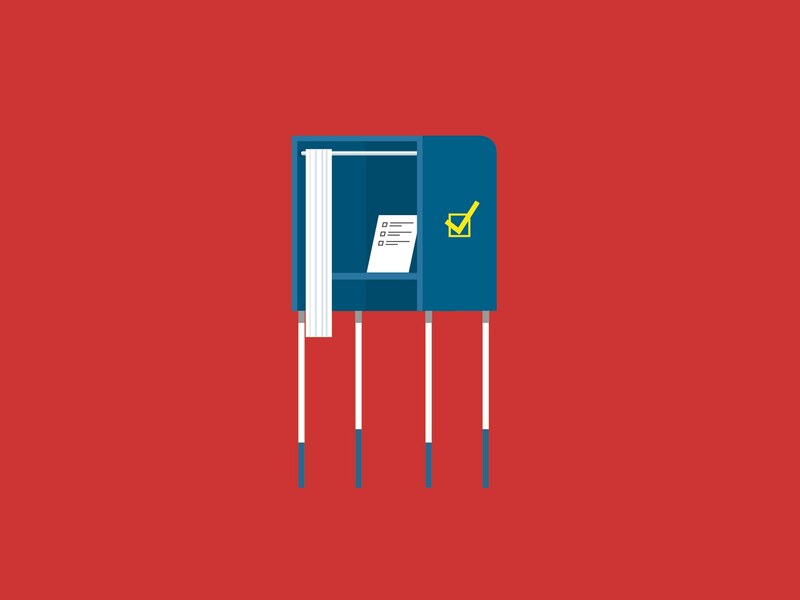 But also needed in legislative assurance that voters can cast ballots with maximum protection from cyber-intrusion and technology malfunctions. That solution is paper ballots counted via optical scanners which are recognized by tech security experts as the most thoroughly testable for hacking and which provide the ultimate protection of our vote..re-.countable ballots touched by the voter. DRE voting machines should be prohibited. This approach will also save millions in $.